Free with purchase of a machine from us. If machine was purchased elsewhere class fee is $20. Kit fee is extra. 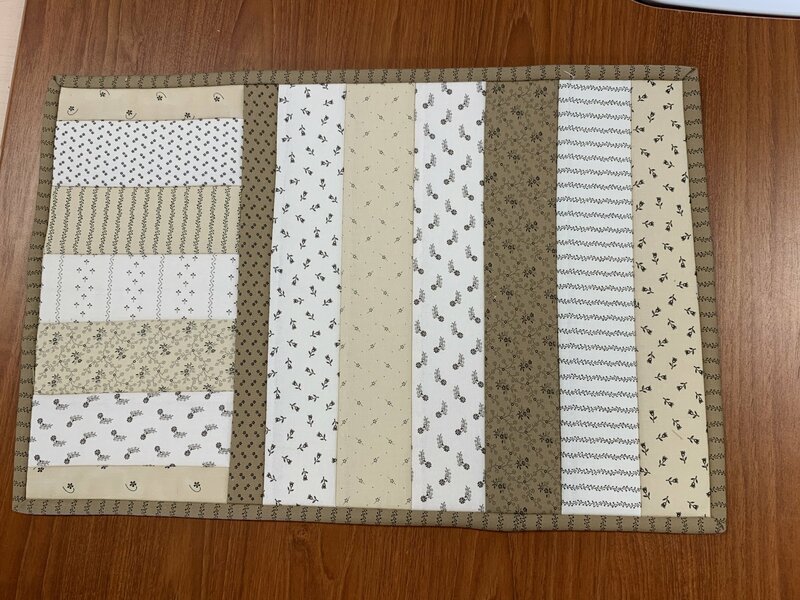 This month you will bring your own jelly roll or 2.5" strips for the project. The soft and stable will be here for purchase.